This custom started amongst the Yoruba tribe and quickly spread throughout all of Nigeria. 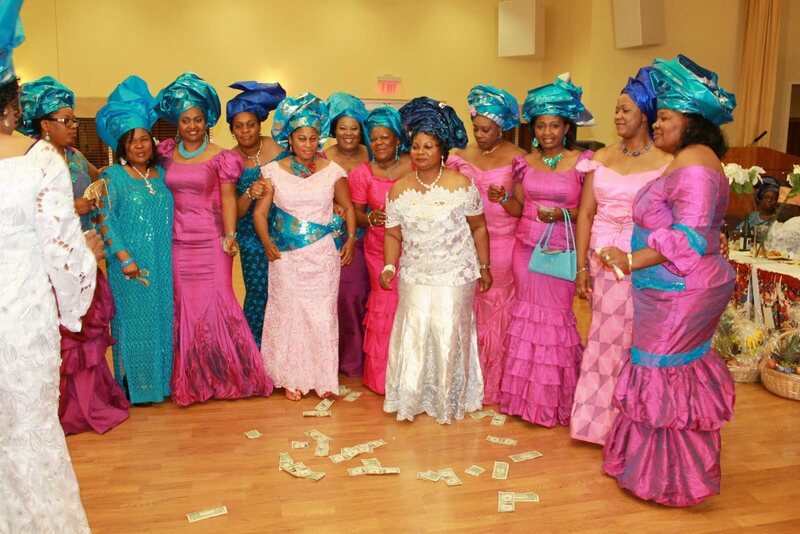 Aso-ebi in Yoruba means ‘cloth of the family’. It’s tradionally been worn at ceremonies such as weddings and burials as a uniform or identification that you belong to a positive relatives. 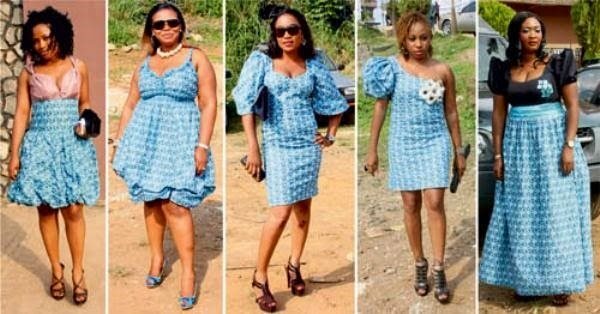 Nowadays Aso-ebi is worn by both the relatives and friends of the celebrant.